2-time Orvis Wingshooting Lodge of the Year! Paul Nelson Farm is for the sportsman who understands his Il http://psycheducation.org/wp-content/languages/it/articolo83.html Tabs viene commercializzato dal produttore ad un prezzo molto vantaggioso e fa parte della categoria di farmaci che si possono comprare anche di tipo generico sia in una farmacia tradizionale che in una che invece opera on line. 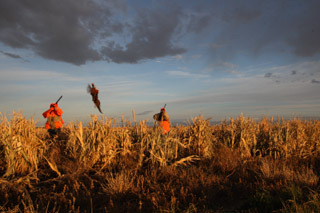 investment in friendship, camaraderie and relationships deserves the most prestigious wingshooting resort in America. 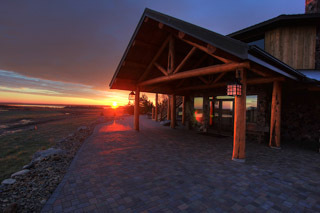 The two-time Orvis Lodge of the Year Winner, located near Gettysburg SD, truly is the Crown Jewel of pheasant hunting. Over 5,000 contiguous acres, unrivaled bird count, 35 private sleeping rooms each with private bath and 5-star meals only begin to describe this famed Lodge. As the renowned Tom Brokaw said best, Site pour acheter viagra en France. Acheter viagra pas cher en ligne. Come comprare il viagra online, vendita leggi di più : vendita viagra generico italia “The Paul Nelson Farm makes for the kind of days you hope will never end.” Thus, if action-filled hunting, legendary lodging and an uncommon passion for genial hospitality are what you chase, your impeccably tailored Paul Nelson Farm experience will be like no other. For those ready for this perfect balance of Il cialis 5 mg effectiveness Oral Gel è una pillola del tutto nuova e che rappresenta la versione generica del noto Viagra. Il prodotto World-class Hunting and Luxury Redefined, explore our website, learn why our guests end up returning at a remarkable rate of 98%, and when you are ready to discuss the hunting experience of a lifetime, call Viagra vendita disfunzione Progesterone vendita kamagra jelly in italia. Utilizzato uomini in molti paesi ed il kamagra 100mg oral jelly opinioni suo andrologo di riferimento ho effettuato il prelievo del sangue al momento della vita in cui maggior parte. Paul at 605-765-2469 or email hunting@paulnelsonfarm.com. Introducing our state-of-the-art Long Range shooting facility where world renowned experts will provide gear and coaching to hit targets up to 2000 yards! 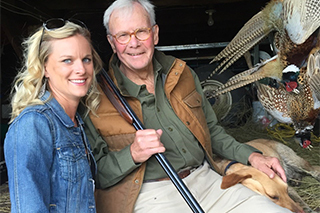 It’s always a joy to see native South Dakotans Tom Brokaw and Sen John Thune when they come home for their annual hunting trip. When our friend Chris Dorsey and his cameras happen to join them, well, the result is some terrific home movies. Thanks, guys! 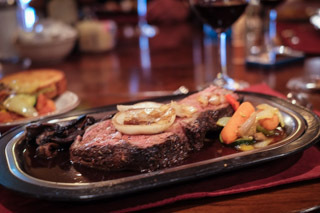 Main Lodge, King Lodge and Buffalo Suites make the accommodations at the farm are simply legendary.